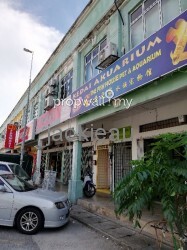 Ground floor shop for RENT! Hi JackieAu, I saw your listing on Propwall. 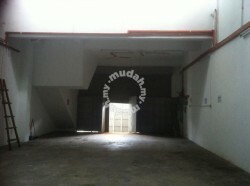 I am interested in your property in Bandar Puteri Puchong, Puchong.